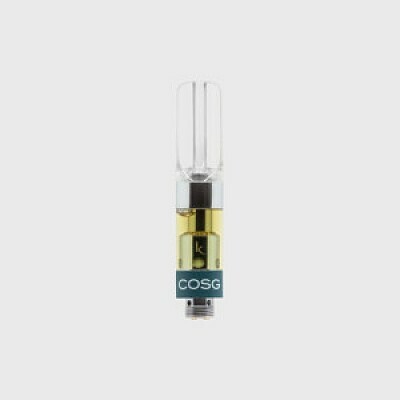 ASCND oils are high cannabinoid full-spectrum, single origin extracts. These oils have an ideal composition for users who appreciate heavy psychoactive effects and a true-to-strain flower or weedy taste profile, while still retaining crucial bioactive terpenes and flavonoids. Our tailored version of the latest ceramic heating technology, with customized adjustments to optimize our device to perfection. Subtle scents of pine wood and sour citrus compliment a funky, fuel-filled afterbite for an out of this world experience.